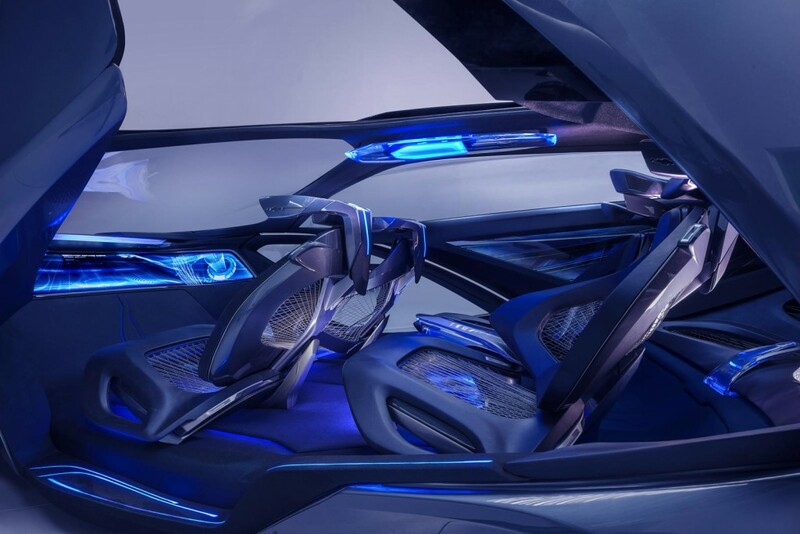 The 2015 Shanghai Auto Show has already opened its gates and one by one, each automaker has brought its car fleet at the event. 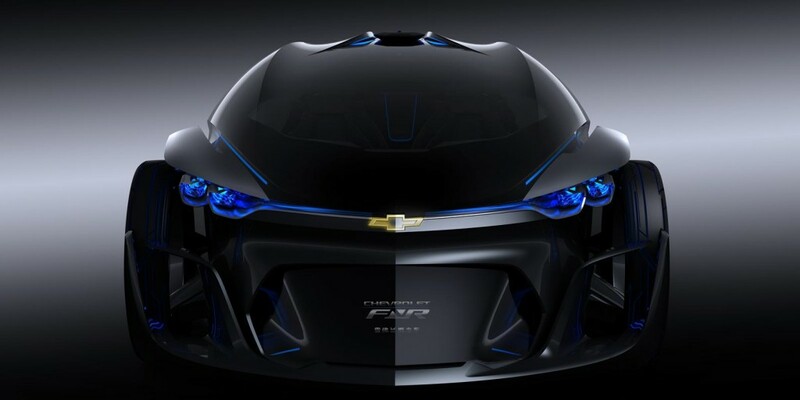 It is also the case of Chevrolet manufacturer, which has debuted in a world premiere with the weirdest car I have yet seen in my life: the FNR Concept. 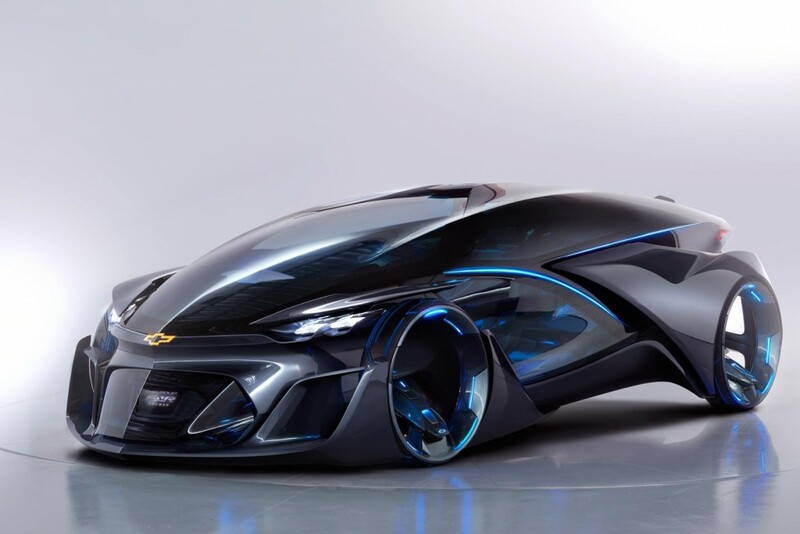 The Chevrolet FNR concept seems like flying over from the space with its futuristic body language reminding us of the Star Wars science-fiction series. 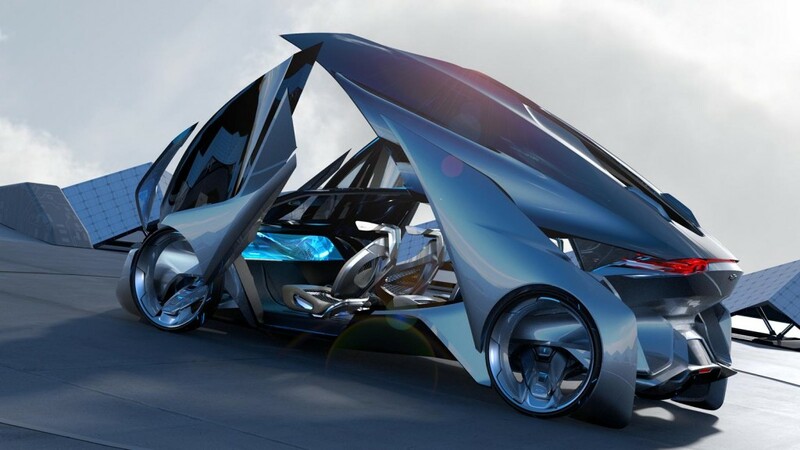 Yet, this particular concept will definitely bring technology to a whole new level. 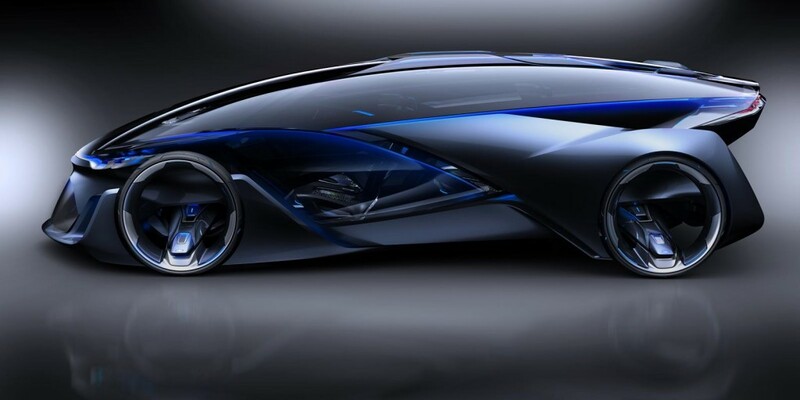 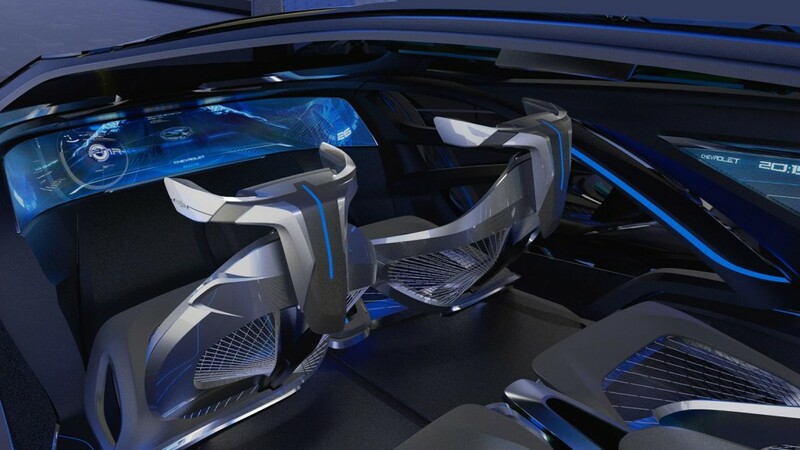 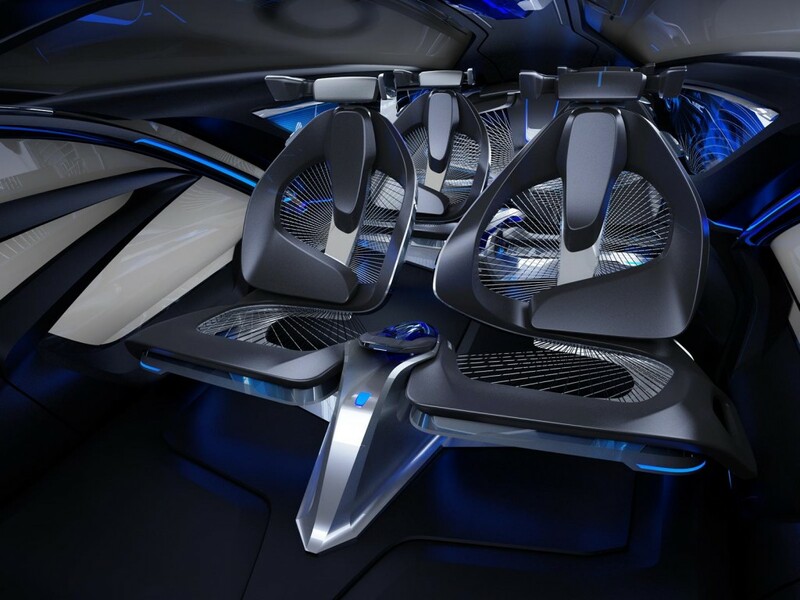 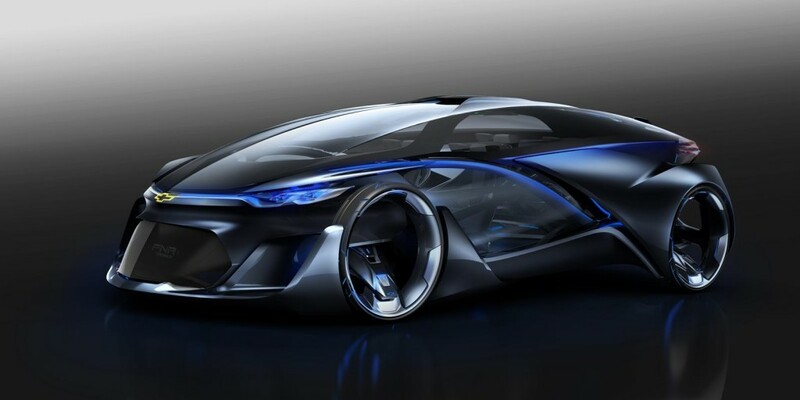 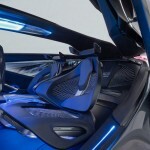 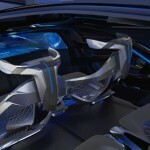 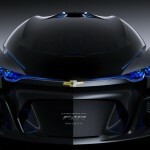 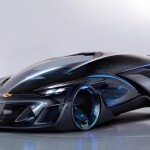 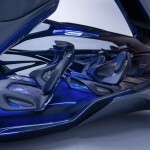 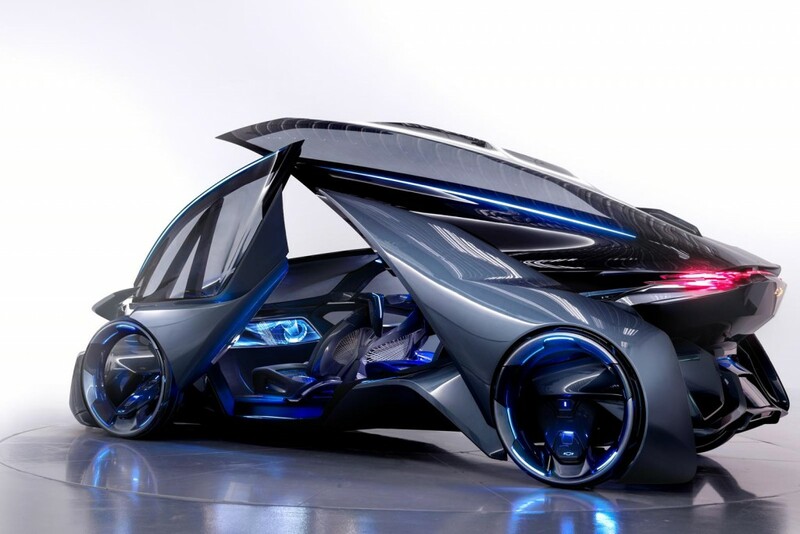 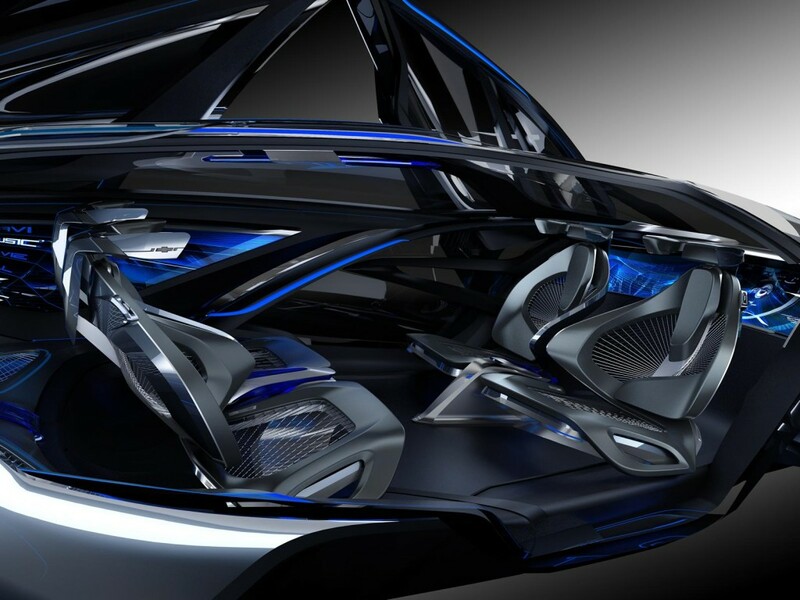 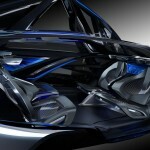 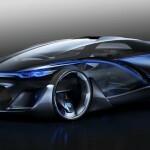 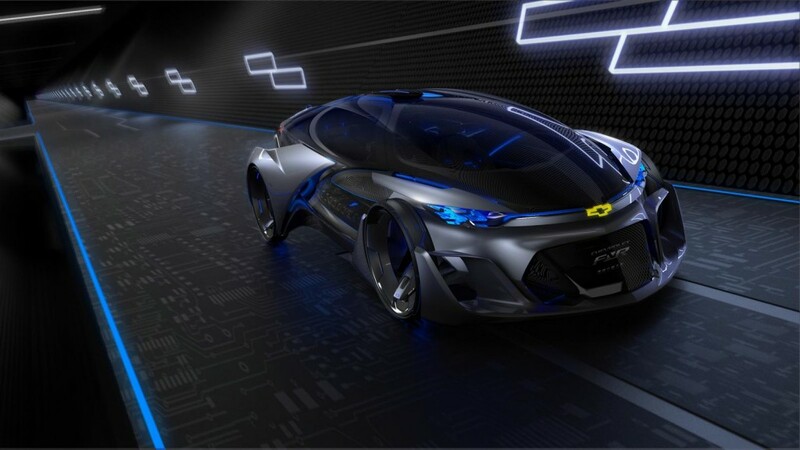 As seen in the pictures, the Chevrolet FNR concept is designed with crystal laser lights incorporated in a high-tech capsule body style, while the dragonfly dual-swing doors add up some spices to the entire body. 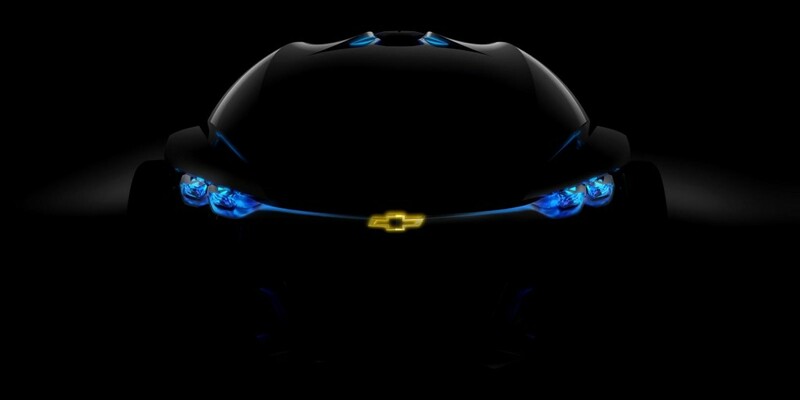 The wireless charging system is also present. 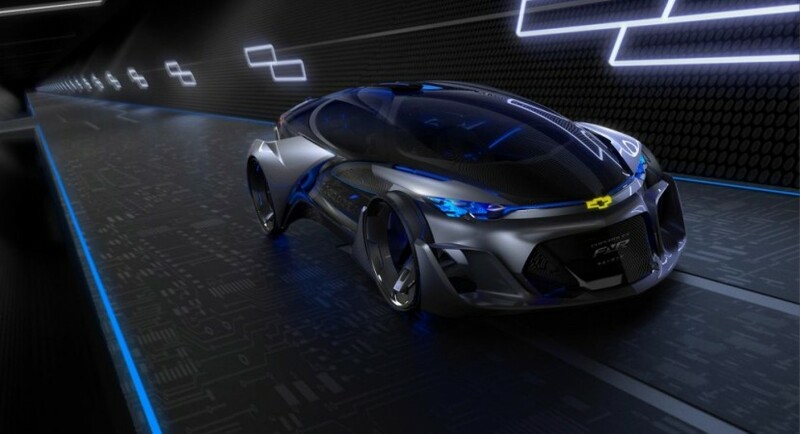 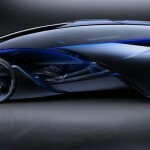 Surely, I was mainly interested in the concept`s performance or the kind of motorization it is using, but what we know so far is that this particular model is an electric one which uses the autonomous driving technology, like the hubless wheel electric motors. 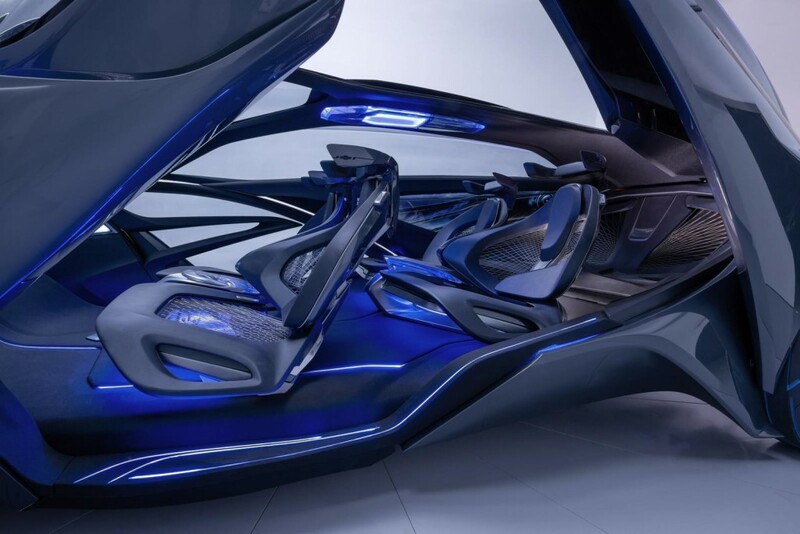 Apart from that, as expected, the Chevrolet FNR concept is using a lot of new technology inside, like the front seats which rotate and face the rear seats in autonomous mode. 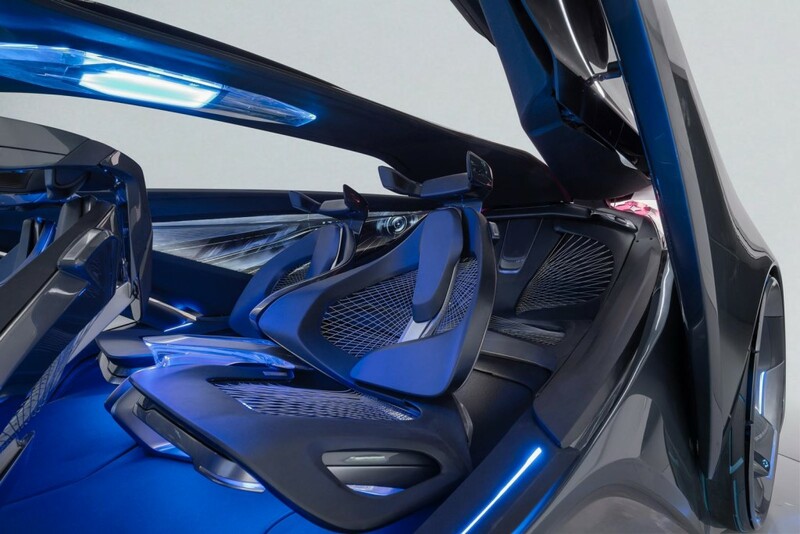 More than that, the driver also has the possibility of switching to the manual mode, just by a simple gesture, which puts the car back under the driver`s control. 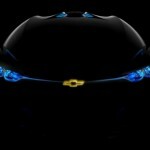 Unfortunately, we will not see this concept on the streets too soon!